Like listening to a live, vintage, scratchy old-timey record with 150 of your closest friends. 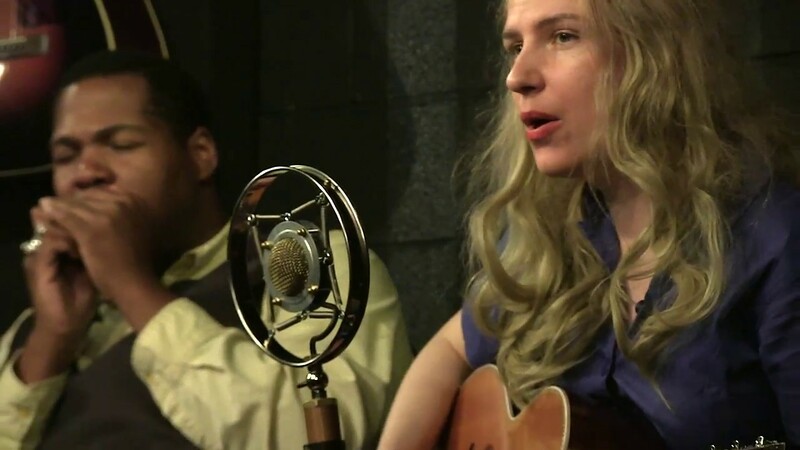 Meredith Axelrod and Frank Fairfield sing the melodies of yesteryear, and transport audiences to 1928 via all your old favorite songs. They perform on various string instruments, and learn all their music from sheet music and recordings that were done in the time that the music was brand new.